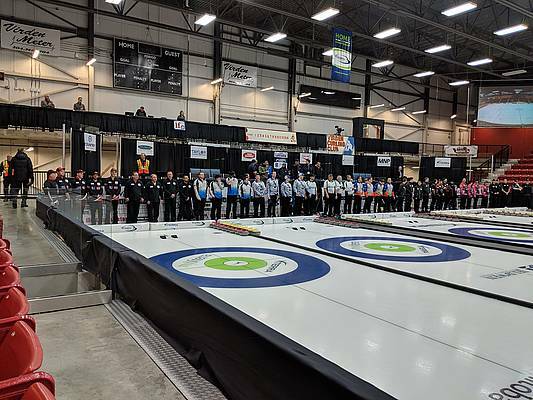 Virden, MB (CKLQ) - There are only eight teams remaining in the 2019 Viterra Championships in Virden. With only two days remaining in the men's provincial curling championships, two teams will be eliminated on Saturday morning. William Lyburn's team will take on David Bohn, while Team Tanner Lott will take on Steen Sigurdson. The losers of those draws will be eliminated. Meanwhile other action, while have Reid Carruthers going up against Corey Chambers and Jason Gunnlaugson against Brayden Calvert. Winners head to the championship round, while losers will have one more chance. 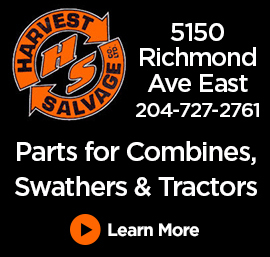 Those draws start at 9:00 a.m. at Tundra Oil and Gas Place.